My ballistic nylon 5 ring straps are cool. 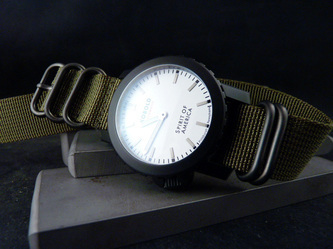 I've got these on hand in a variety of colors and sizes with both stainless steel hardware and blackened, PVD/Low Lite hardware. 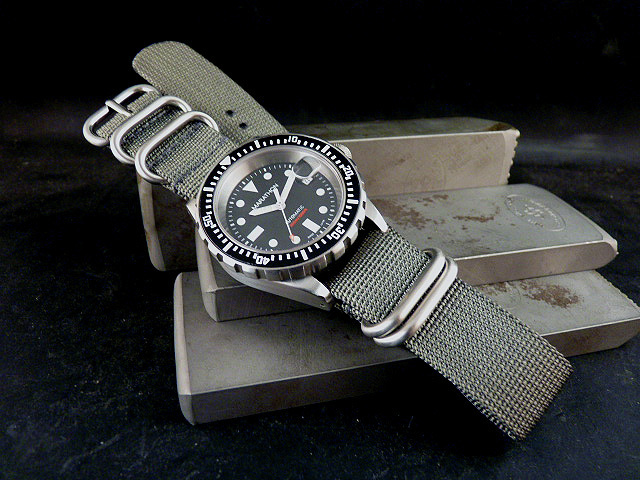 Overall length of 12" from buckle to end of strap so they'll fit pretty much any wrist. 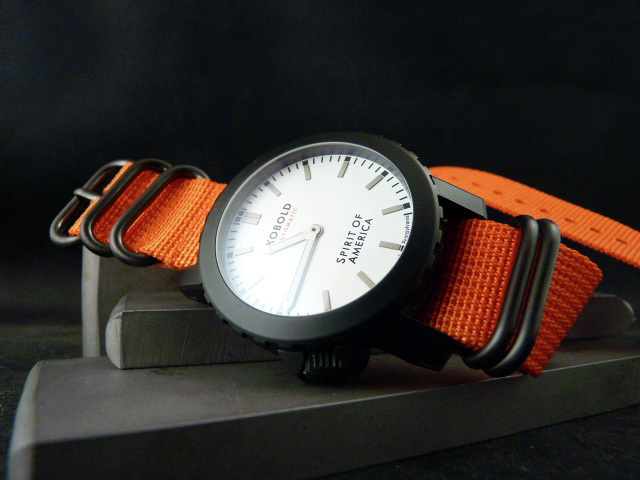 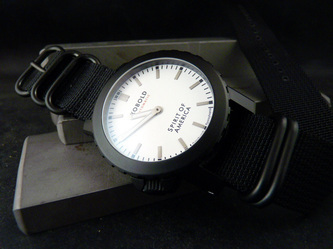 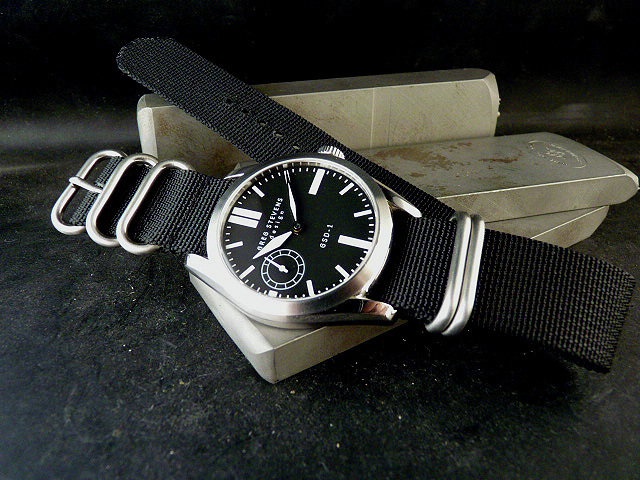 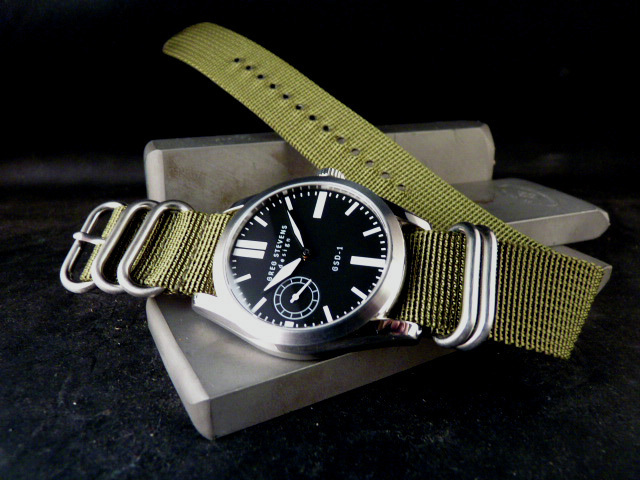 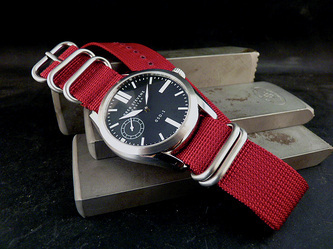 While leather is my first love for watches, a nice ballistic nylon strap is great way to mix it up a bit. 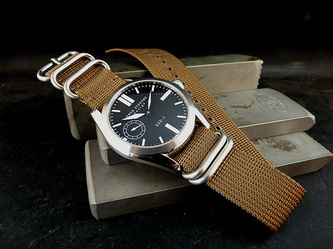 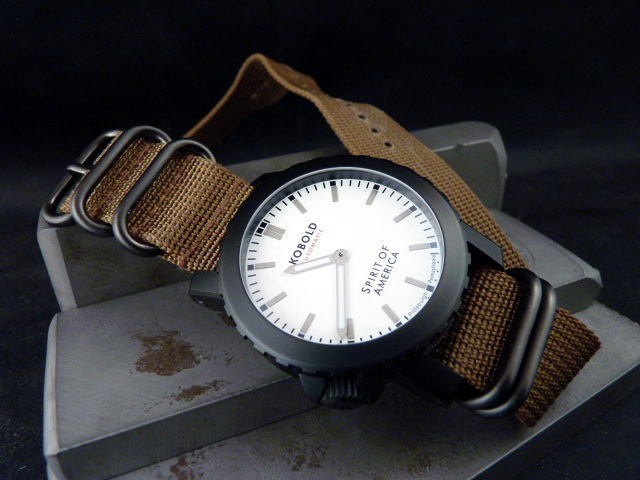 Really gives your watch a no-nonsense, military look and are ridiculously comfortable to wear. I've owned loads of nato's over the years and these are the best that I've been able to find. Thick webbing and heavy duty hardware, these things are tough.